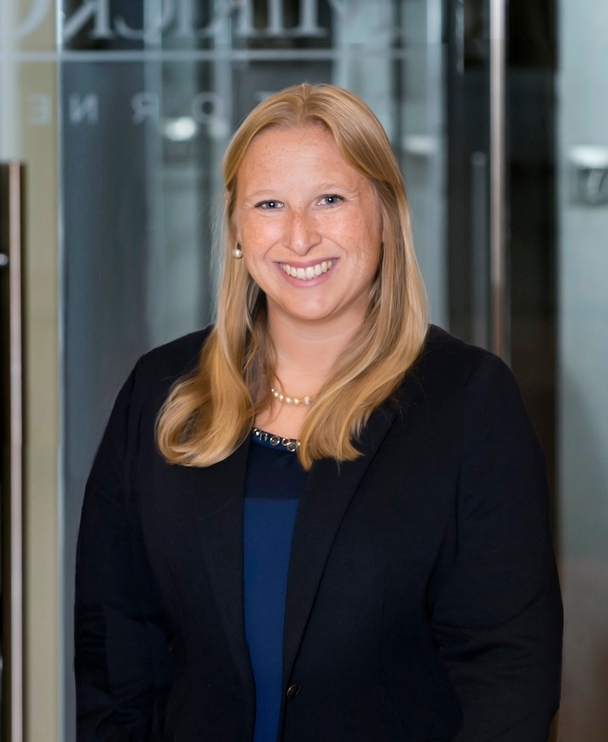 Grace is an associate in Mirick O’Connell’s Family Law and Divorce Group. She concentrates her practice in the areas of divorce and family litigation, including actions involving divorce, custody, child support, modification, removal actions, and paternity. She also provides services for clients seeking prenuptial and ante-nuptial agreements. Grace regularly appears before Probate and Family Court judges for motions and trials to litigate on behalf of her clients. She volunteers with the Middlesex Probate and Family Court Lawyer for the Day program, is an active member and contributor to the Boston Bar Association, and serves as co-chair of the Boston Bar Association Family Law Newsletter. Prior to joining Mirick O’Connell, Grace was an associate at the firm of Brick, Sugarman, Jones & McBrien, LLP.